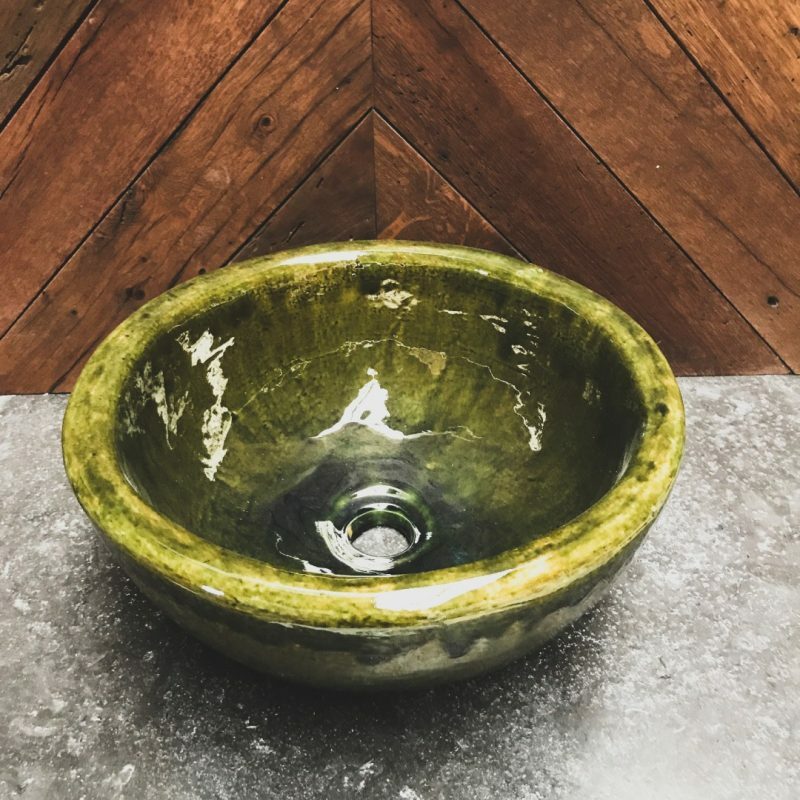 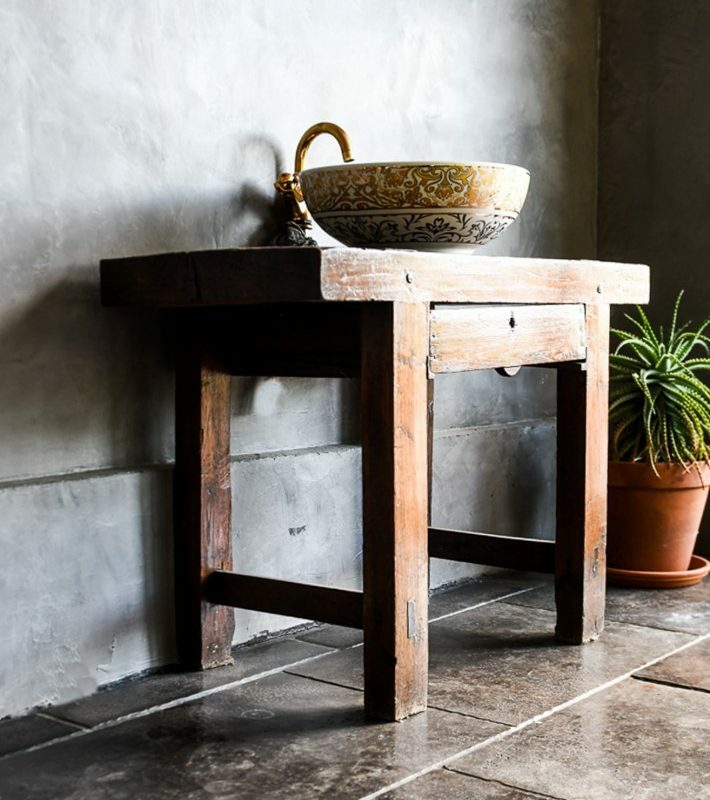 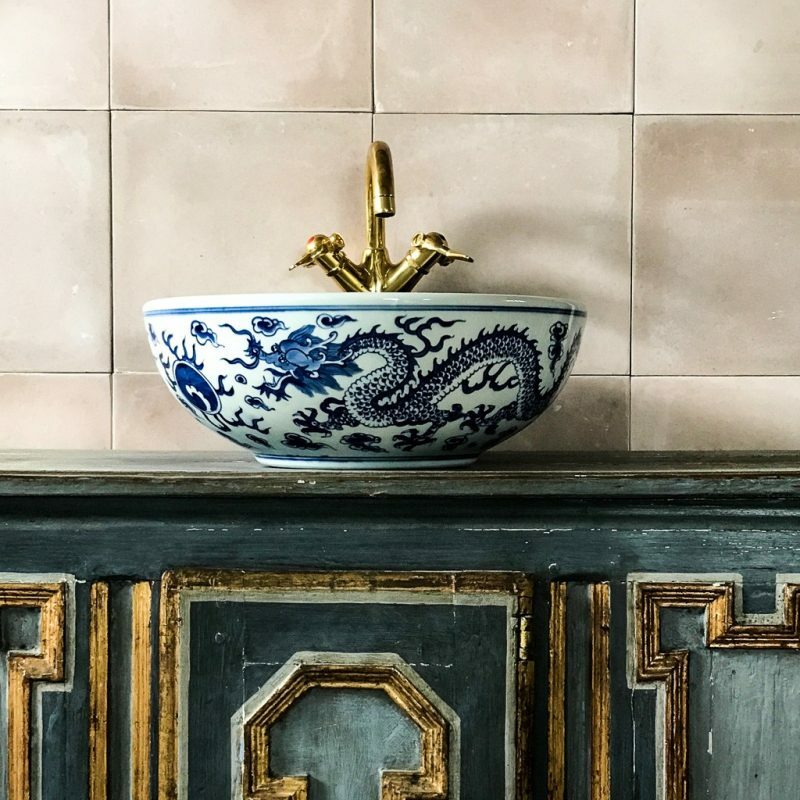 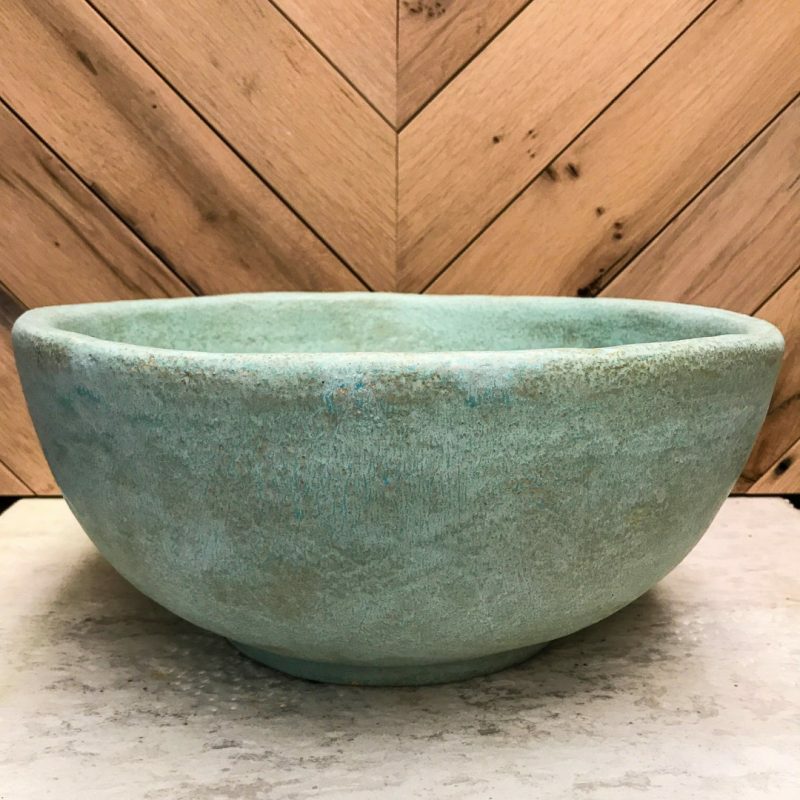 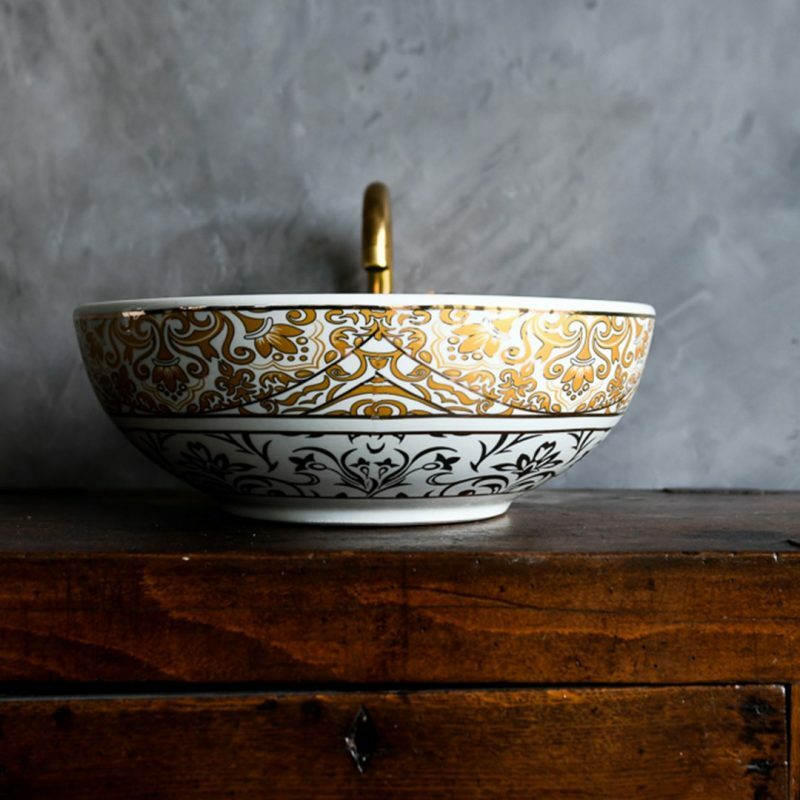 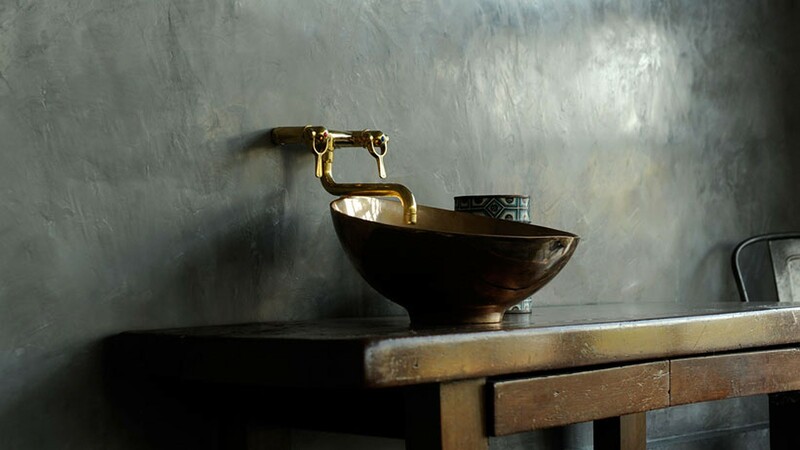 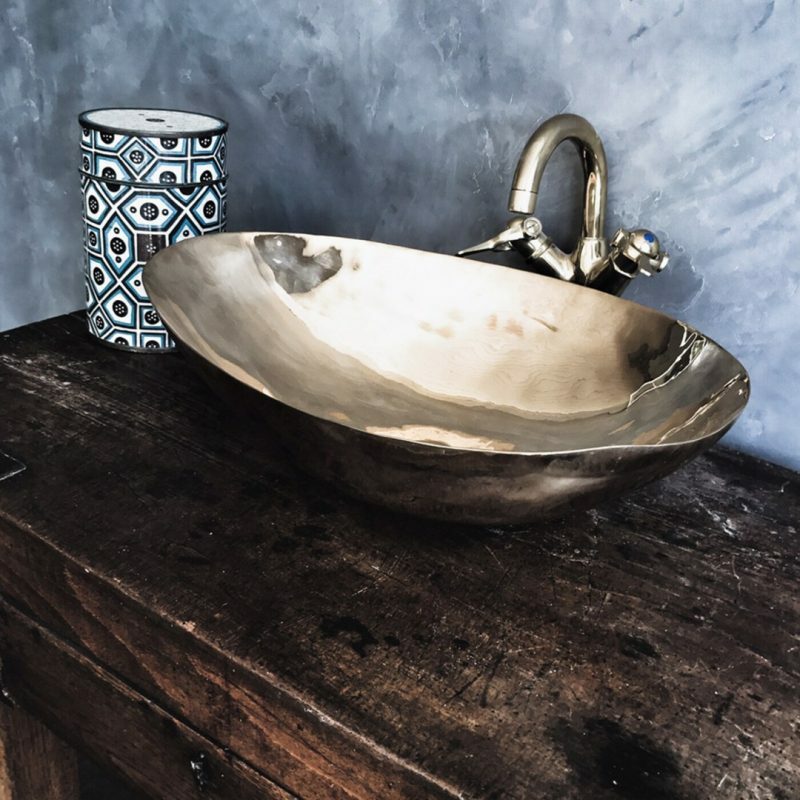 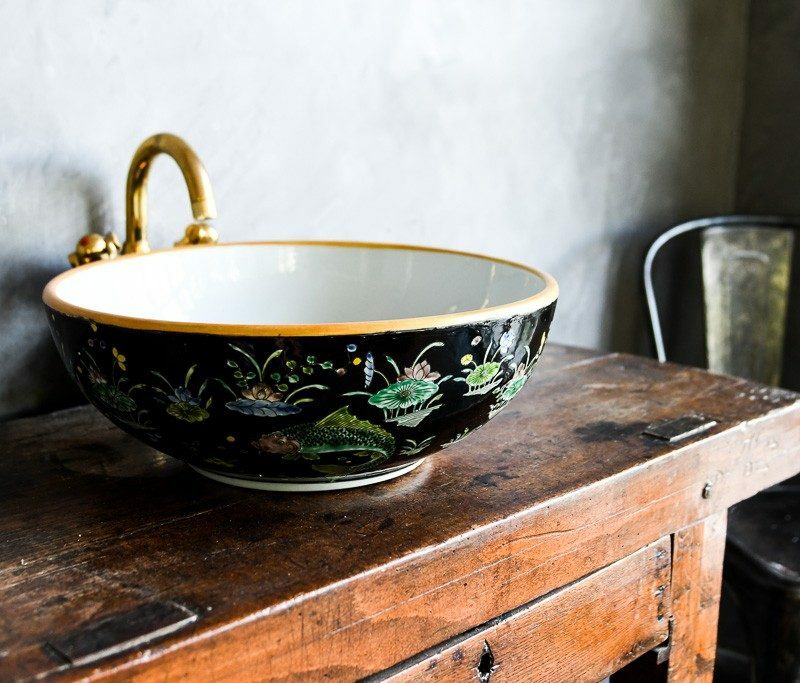 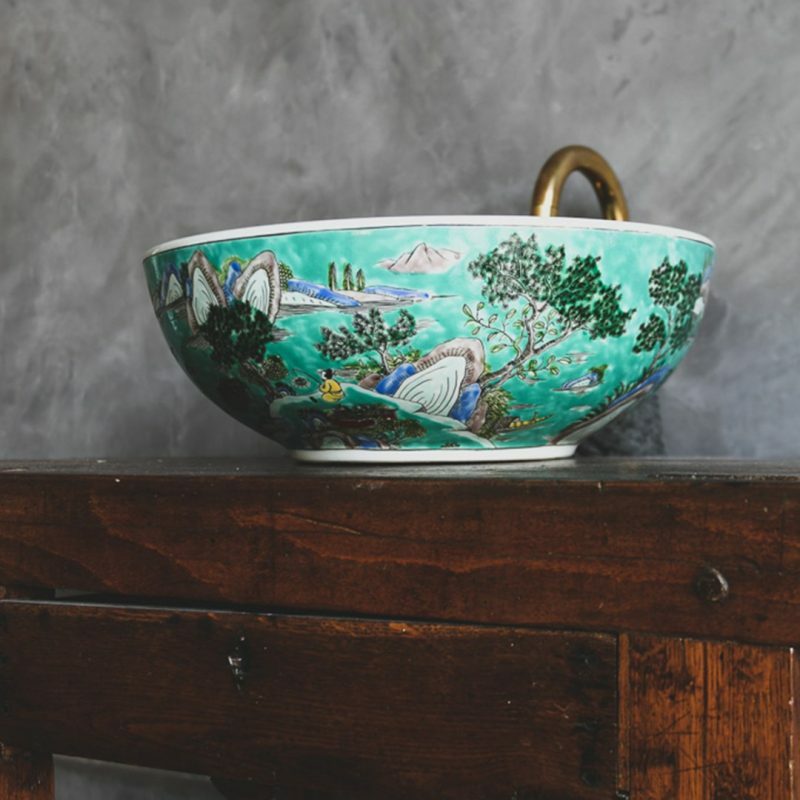 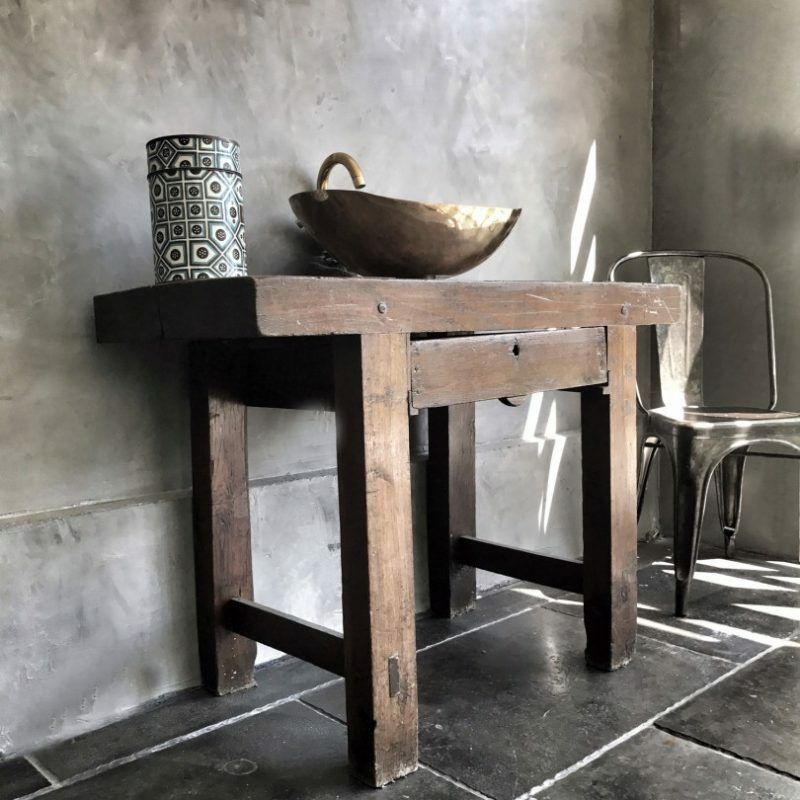 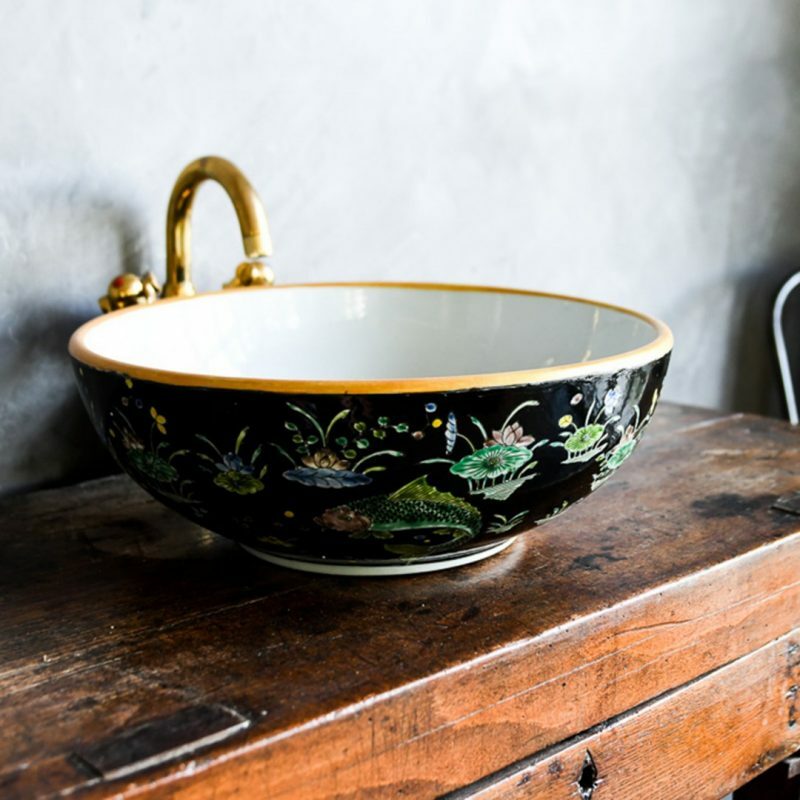 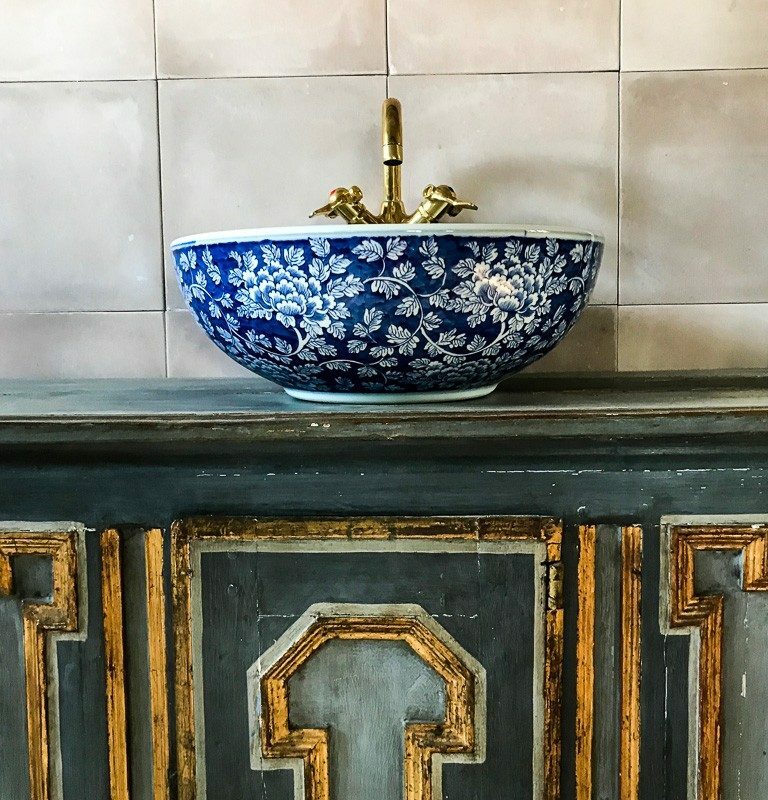 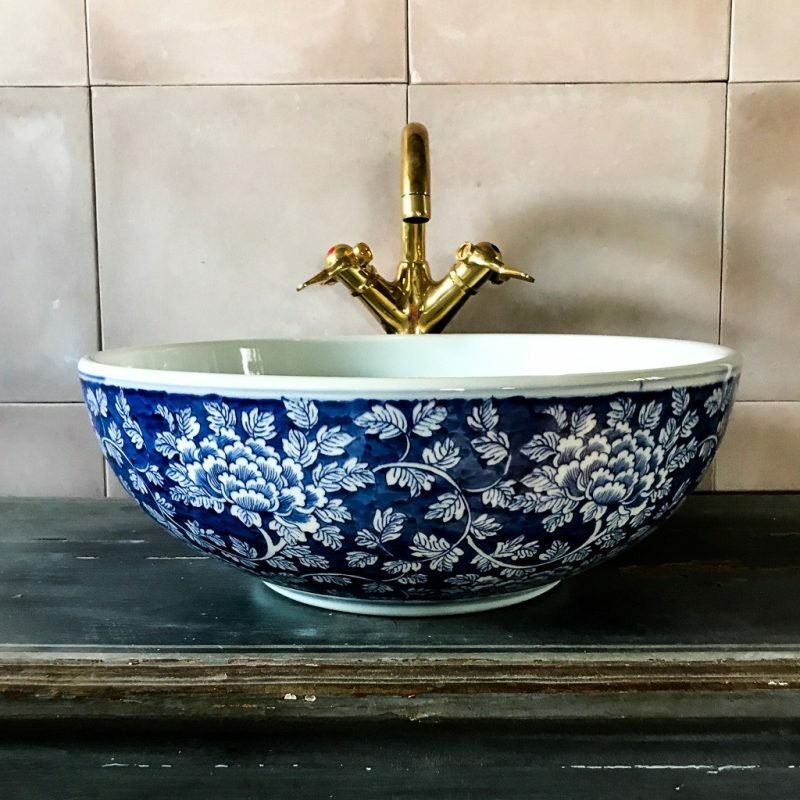 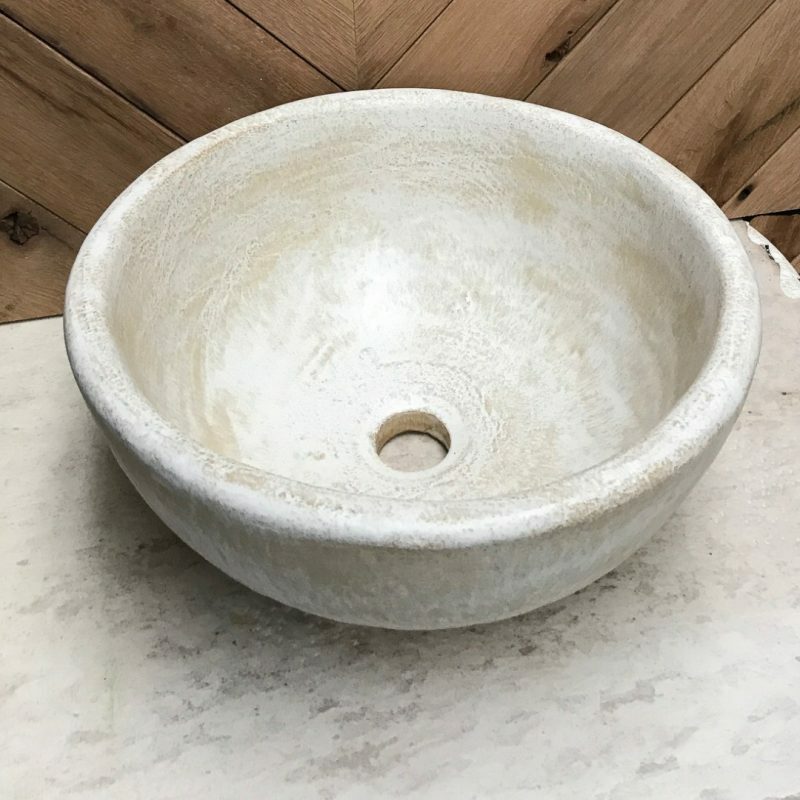 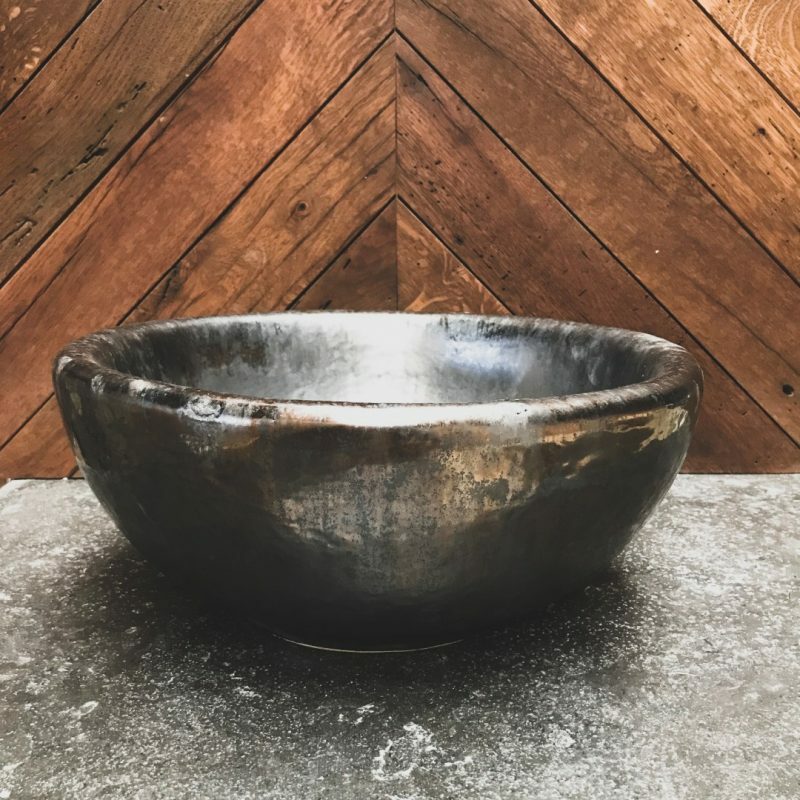 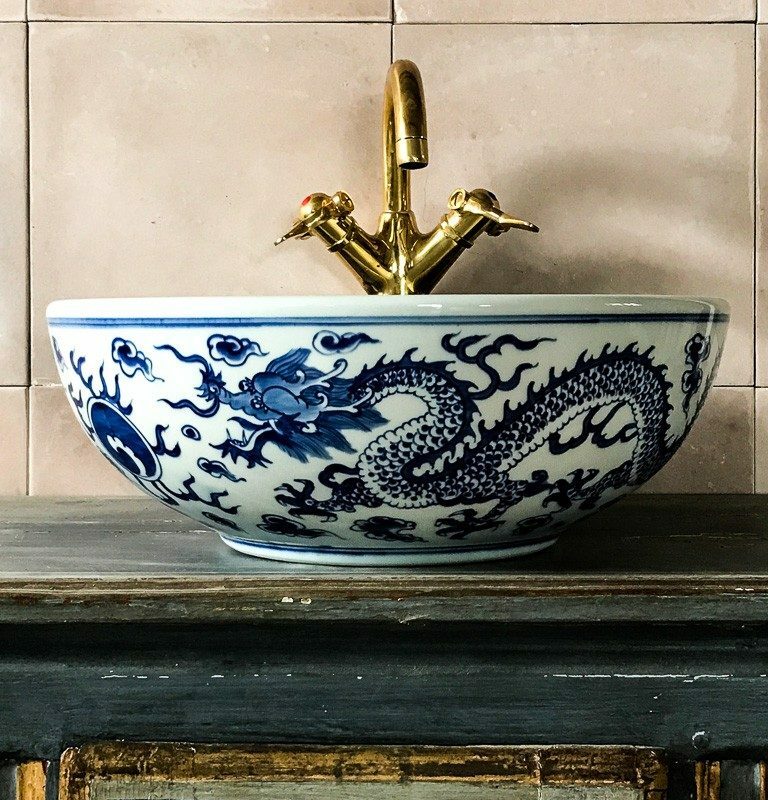 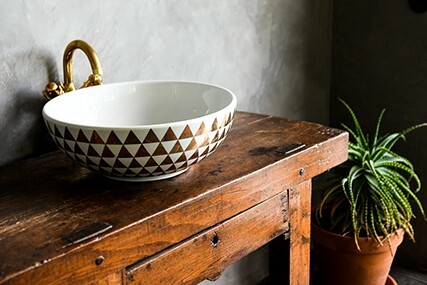 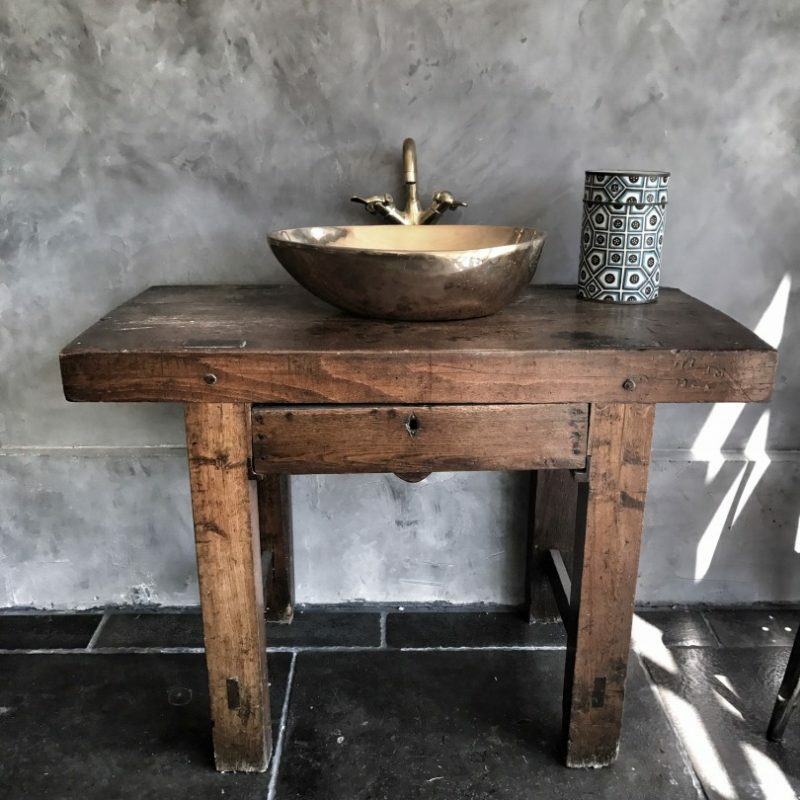 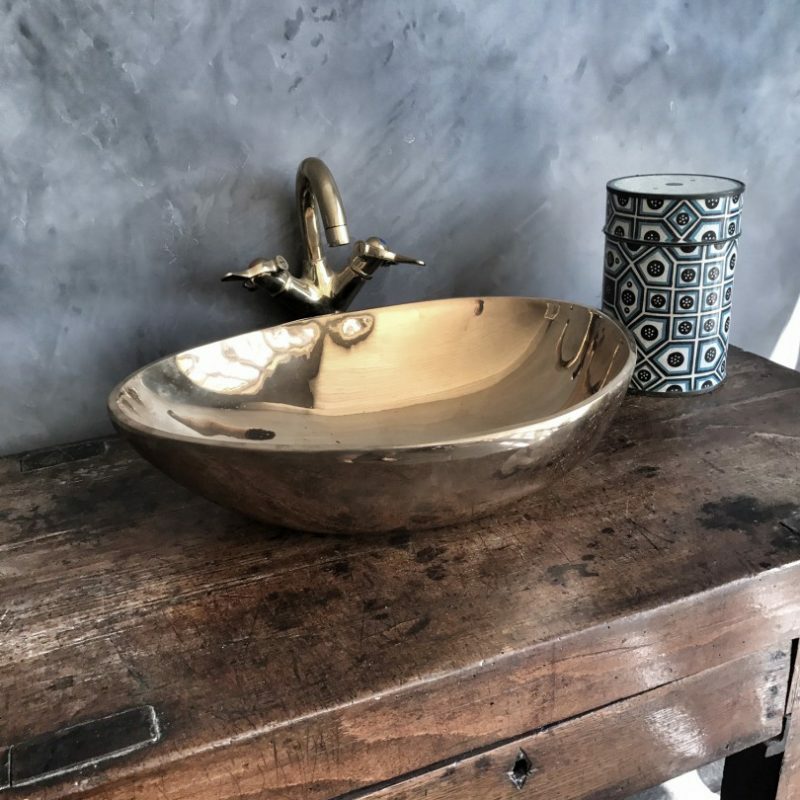 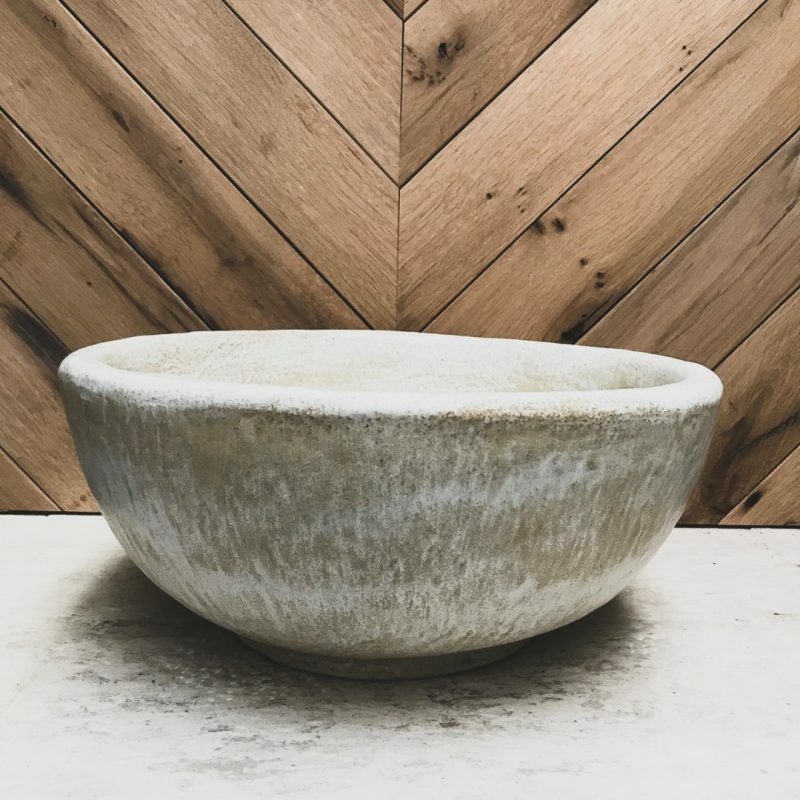 Ceramic, stone or solid bronze sink. 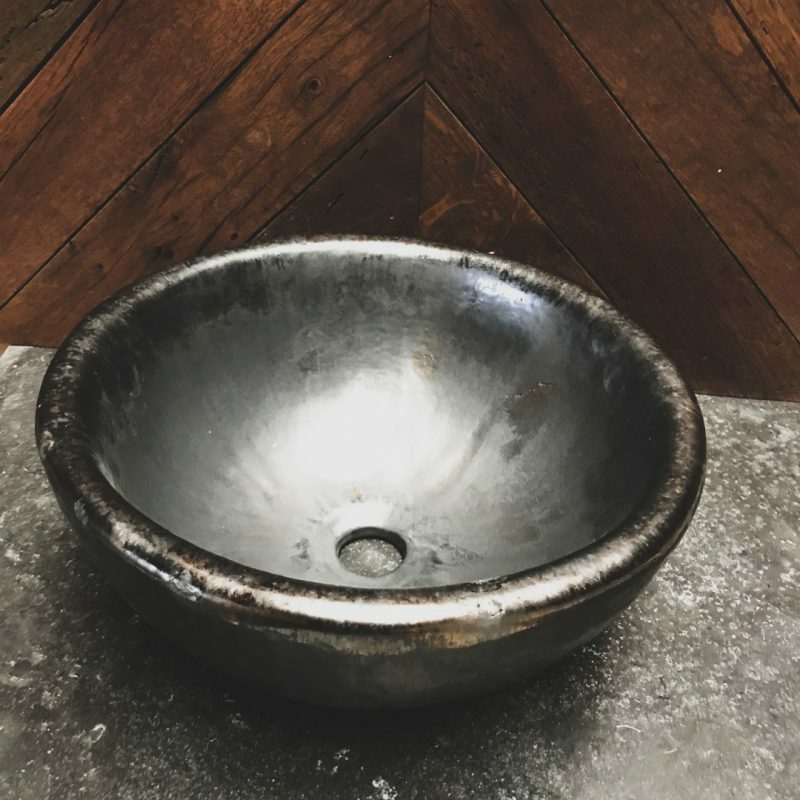 We sell what's on the website or contact any of our stores to specialize just your dream sink. 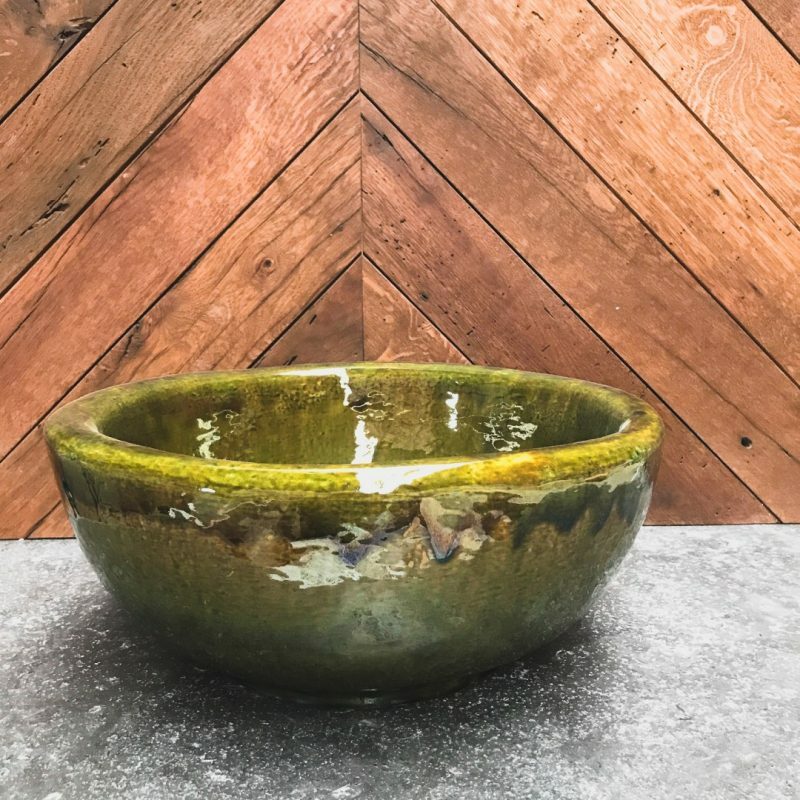 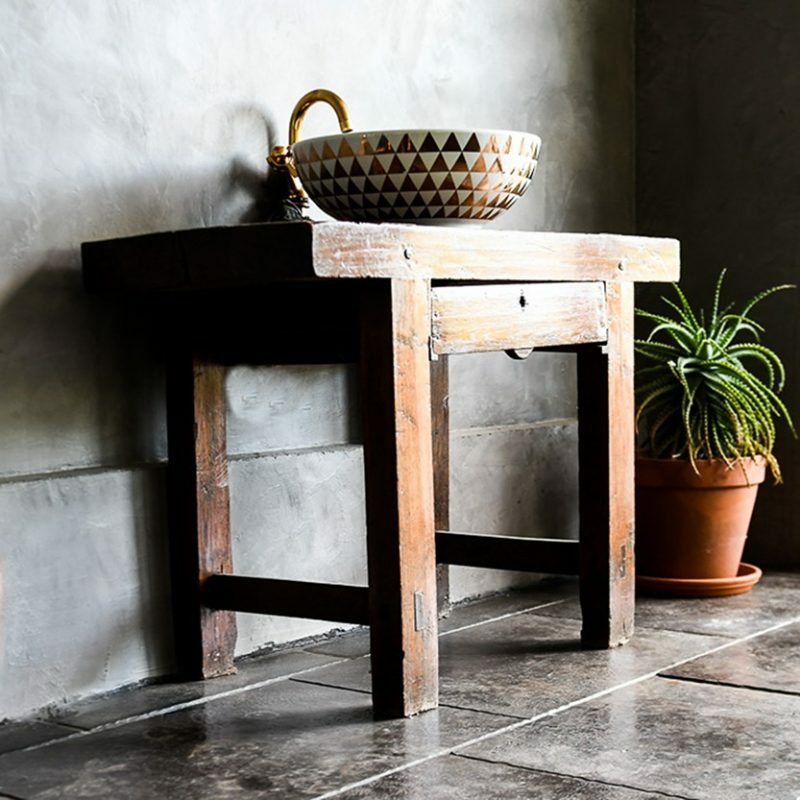 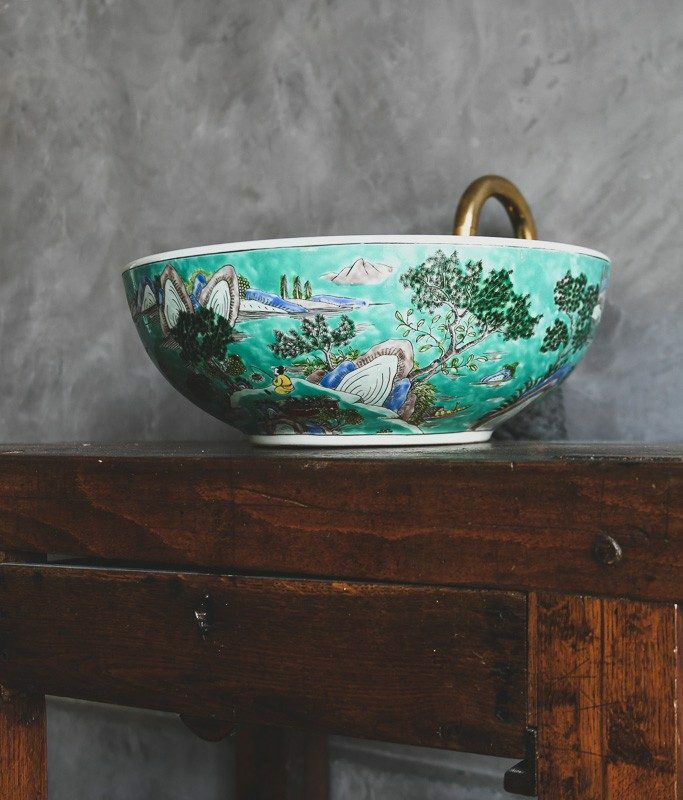 Our ceramic baskets can be manufactured in 180 different glazes!